My creative rumblings: Sip away! I am coloring for the 30 day challenge, and this card is for the Fall Coffee Blog Hop as well. 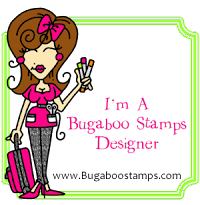 The image is Stampin Up. 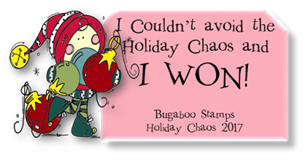 The background text is Embossing Arts which is from I Brake for Stamps. The Sentiment is My Favorite Things. I used Close to Cocoa SU ink. I watercolored the image with Close to Cocoa then Pumpkin SU inks. I popped up the sleeve and put a Pumpkin sticker on it. The cup lid is colored with E50 Copic marker. The beautiful ribbon- I won in the spring Coffee Lovers Hop from DL Art Ribbon. This is such a fun card, Shelly. I love the colors and the seam binding bow. Great card! Love this card Shelly, and that ribbon is so perfect for it - I admire you keeping up with the two challenges - I am sorely behind on the 30 day one, and have not got near the Coffee Lovers... maybe next time!! Such beautiful creation, love it! Shelly, this is so refreshing... and the way you did the sentiment is fabulous! A cute and fun card. Hmmm, it must be pumpkin latte with the pumpkin sticker on it. Sounds good. Gorgeous Fall card. Love the scripty BG, the pretty ribbon & nice design! Shelly, this is gorgeous. Love the coffee creations. What a great sentiment with your coffee theme!! 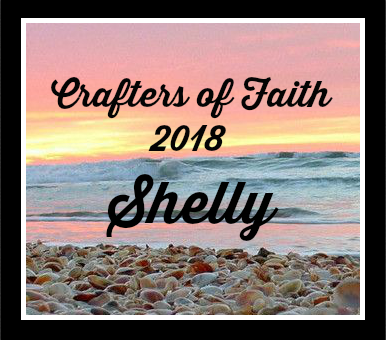 Wonderful work, Shelly!! This is awesome, Shelly! I love that background and bow!!! 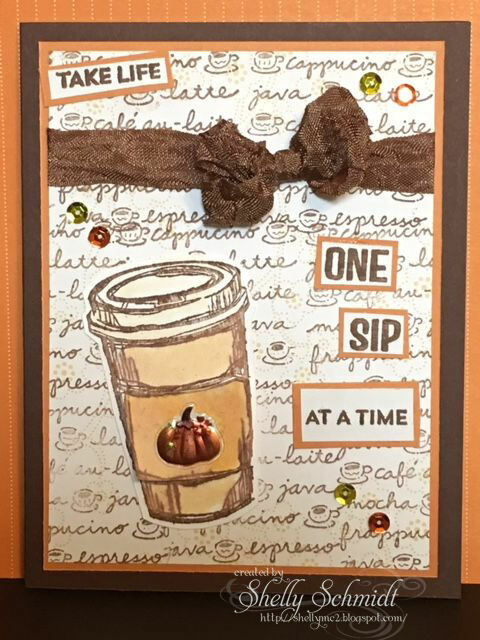 Great Fall card design and I love the script background you used on it. Great card! lOve the papers and that cute pumpkin sticker! 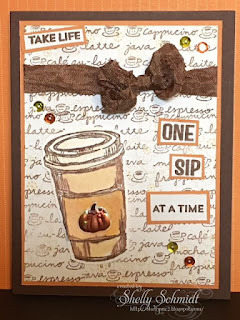 Great card for the Fall coffee hop, Shelly!